Robyn Wilkerson | M.O.M.’s POWER PRINCIPLES to MAKE IT! 08 May M.O.M.’s POWER PRINCIPLES to MAKE IT! It’s Mother’s Day weekend! Have you planned how you will honor your Mom this week? Being a mother is not an easy job. In some ways it is often thankless, dirty, difficult, back-breaking work. But it IS the MOST incredibly rewarding gift a woman can ever have! My four sons are all adults now, but through their growing up years I learned many power principles which kept me motivated. This week I am sharing three important lessons to encourage you. Believe it or not I didn’t want to be a mom. I wasn’t even interested. When I was 16 years old, I remember shouting at my mother, “I never want to be like you!” Kids, cooking, and housework were beyond boring to my teenage perspective of life. A career without domestic home responsibilities was what I envisioned for my future. But then after 8 years of marriage, I came to discover that my husband and I needed a family. 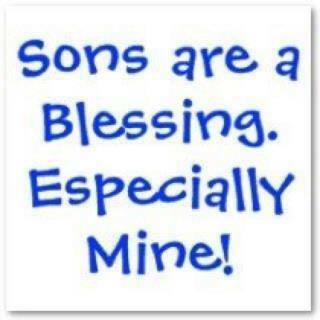 So I stepped into motherhood at 27 years old when our first son, Jonfulton, was born. Being a mom turned out to be the most surprising, greatest challenge of my life. Until I experienced it, I had NO idea what an enormous commitment parenting would require. Within six years we had 2 sons and I was settling into motherhood when my third son, Graham, came along. He was born C-section and premature. 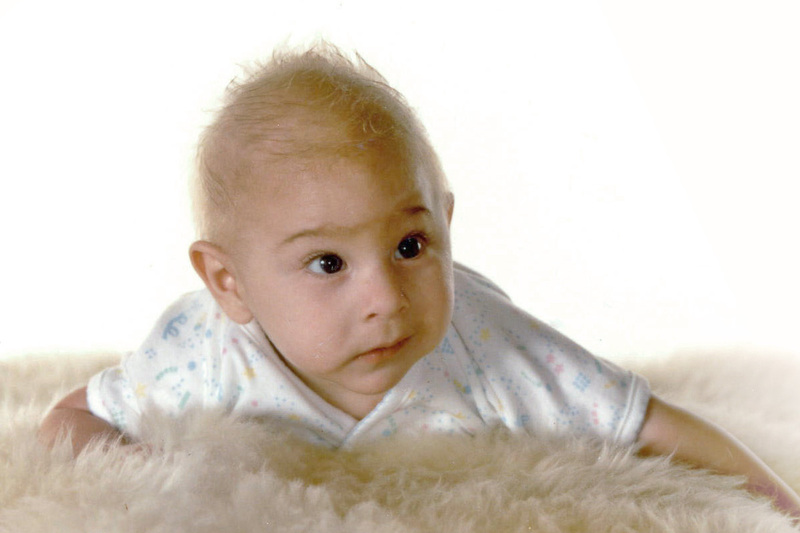 He had a rough start, and then when he was six months old he became critically ill with spinal meningitis. I rushed him into the emergency room at Mary Bridge Children’s Hospital and was told immediately by the medical staff that Graham had died en-route. The pediatric intensive-care medical team immediately began emergency measures to resuscitate baby Graham. I numbly stood watching through the glass window of the trauma center as the doctors urgently worked to cut off his little pajamas, so they could slash open his carotid artery, his wrists, and ankles to insert life support tubing. The lead physician worked intensely, applying pressure to his little chest while breathing into Graham’s tiny lungs. Minutes went by, but then—Graham breathed a deep breath. He was alive. Although the prognosis remained grim, and Graham was hospitalized for another two weeks, miraculously he was released to step into his life which was forever altered. Through the resuscitation process his brain had been cut off from oxygen for too long and he had suffered permanent brain damage. Life changed drastically at that moment. It seemed impossible that this had happened to me. Why did I have to become the mother of a handicapped child? Why did God allow my child and my family to suffer forever with this horrible reality? I was angry. I was enraged. I had NO plan in my future for dealing with the burdens of a handicapped baby. I was angry at myself – for being angry. But most of all I was furious at God. Life got harder. My negative attitude seeped into every corner of my life. Parenting became impossible. My marriage was toxic. Years were rolling by, but inside I was rotting away in my pit of personal pain. One particularly hard afternoon, while Graham was fully engulfed in one of his terrible, frequent, out of control emotional tantrums, it hit me that all this trauma was even harder on little Graham than it had been on me. Graham needed every ounce of support I could muster if he was going to ever walk, talk, and function. I realized that God had not gotten ‘mixed up’ when Graham was born and He had not given me the wrong boy. Out of all the women on earth, I was the right mom for this struggling child. God had chosen me to be Graham’s mom. That meant I had what it took, in me, to parent this child through his heartache and struggles. I did not have the strength to March Over painful Memories. I had to LET GO of my old expectations, plans, and vision of how my life was going to look to be able to embrace the vision of my new family—including our special child. As long as I stayed paralyzed in my coma of grief, hanging on to the “old me,” my life was going to be frozen in emotional toxic waste. Today, if you are trapped in the turmoil of life’s unexpected challenges, your first step to moving forward is to let go. Forgive everyone and everything that has let you down. Next, look up. God knows exactly where you are and what you are facing. He will give you the strength to march over your painful memories and into His big plan for your blessings, but it won’t happen until you are willing to move. More M.O.M.s for you are coming this week!